Alright! 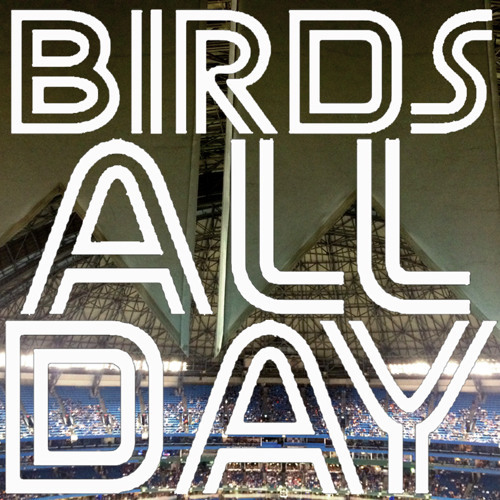 It's Episode 21 of Birds All Day! Featuring Tulo, Tulo, and more Tulo! it's the trade deadline week, we talk hot rumours, pitching deals, ways to upgrade, Jose Reyes, and more!